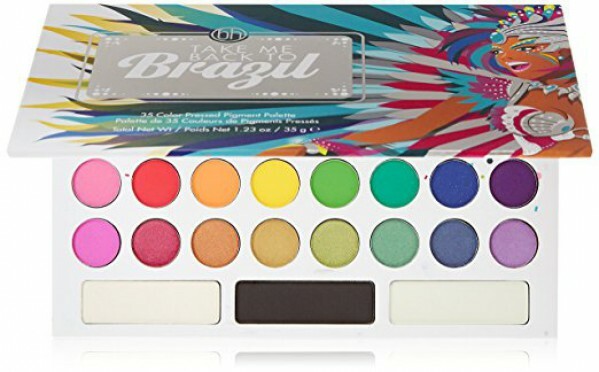 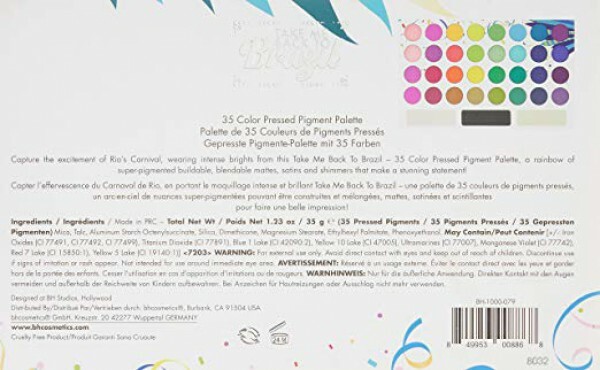 BhCosmetic 35 Color Take me Back To Brazil Matte Colors Long Lasting Waterproof Highly pigment Inspired by Rio's Carnival, this sultry collection expands on coveted favorites to unleash a chromatic parade of shimmers, satins, and mattes - plus 2 oversized dual-chrome, ultra-luminous transformers. 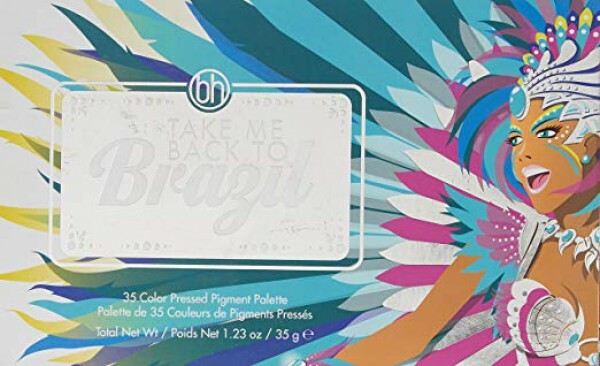 Samba to the rhythm of passionate purples, tangy yellows, provocative pinks, and more with our newly designed Take Me Back to Brazil 35-Color Pressed Pigment Palette, offering buildable, blendable hues to dazzle the senses. 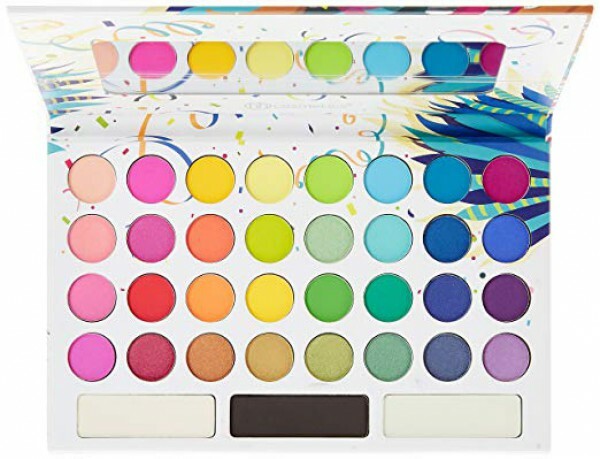 Join Carnival and revel in every daring, flashing moment! 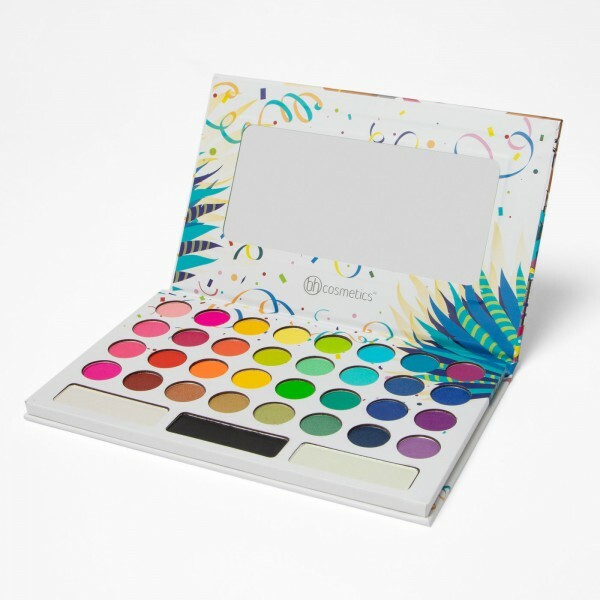 Feathered headdress not required.